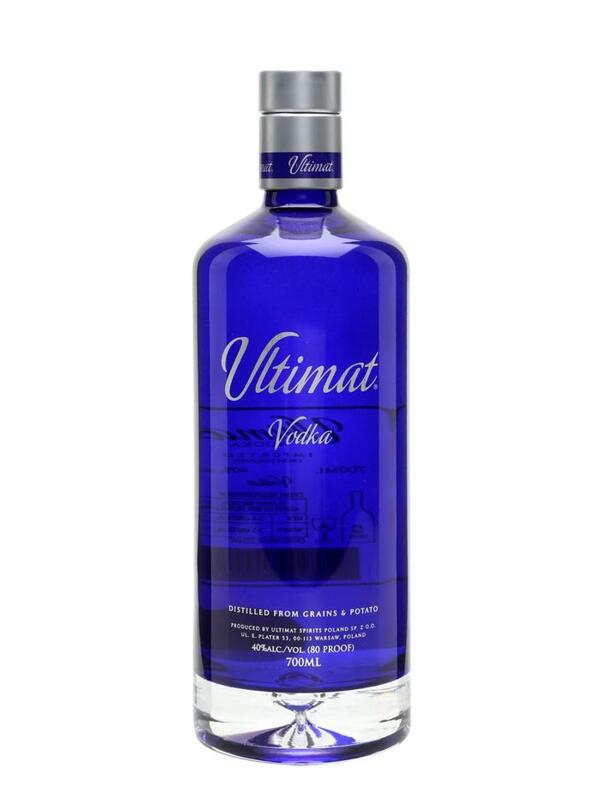 Ultimat is a brand of vodka produced in Poland and sold through the Patrón Spirits Company. It is made from a blend of three different sources- potato, wheat and rye. It is triple distilled in Poland.